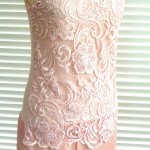 Typically Italian – this gorgeous dress features a stunning lace uppr wlined with stretch jersey. 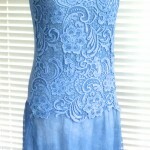 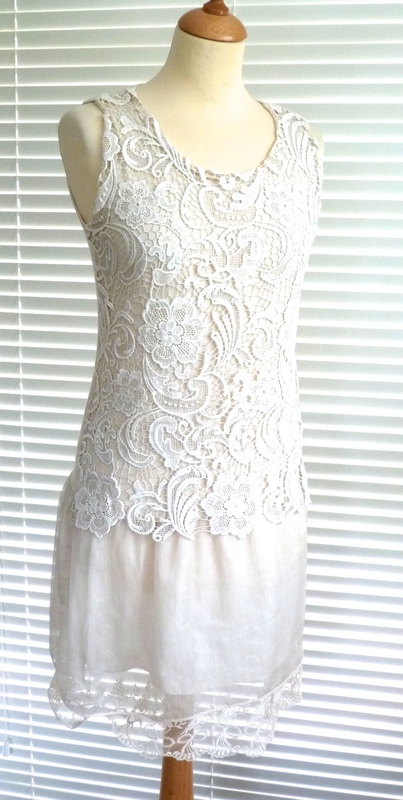 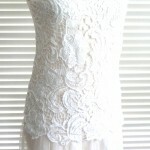 This has silk skirt which is layered under the lace top. 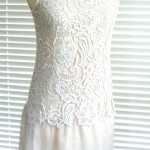 The dress has a simple scoop neck and is sleeveless. 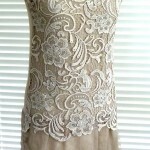 Stunning when worn and oh so feminine! 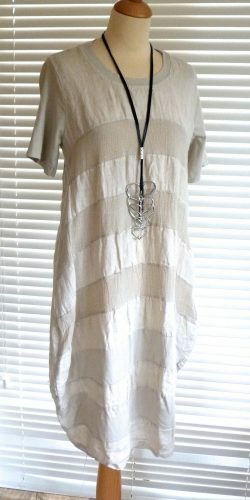 Wear on its own or layer for a fab layered look!